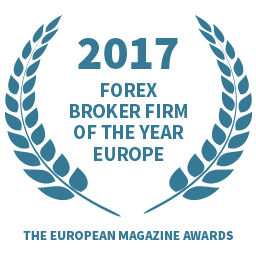 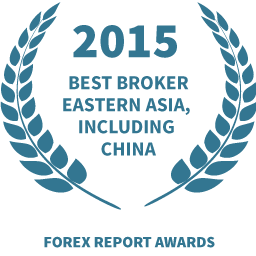 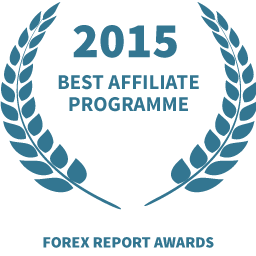 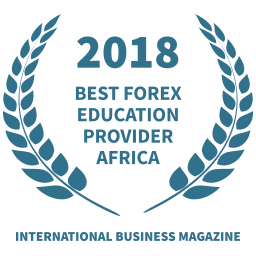 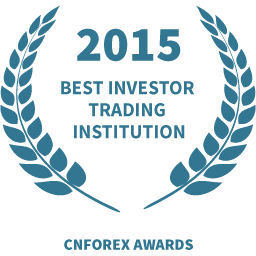 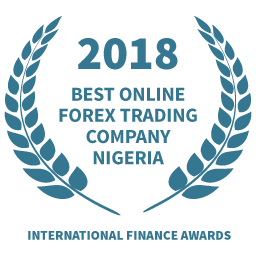 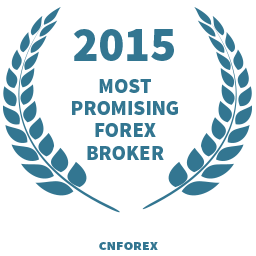 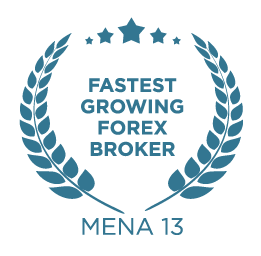 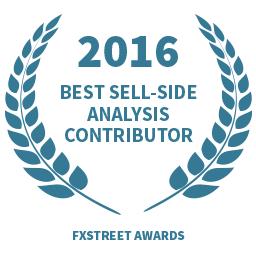 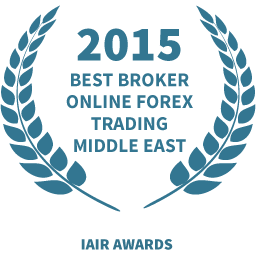 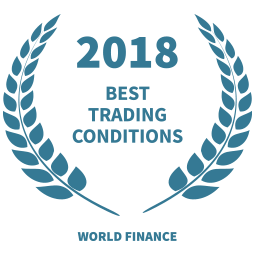 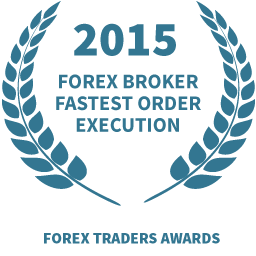 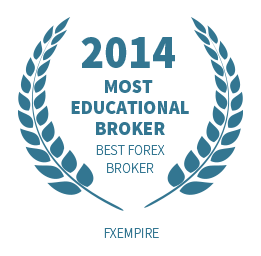 With a mission to provide a superior trading experience to both retail and corporate clients around the world, our awards are a testament to the hard work and dedication we apply in every part of our business. 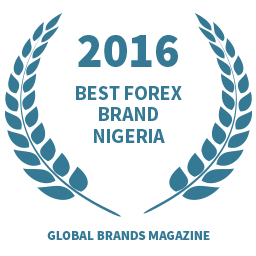 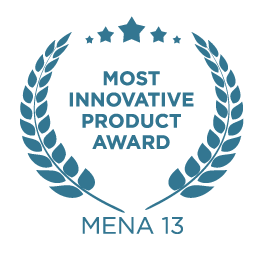 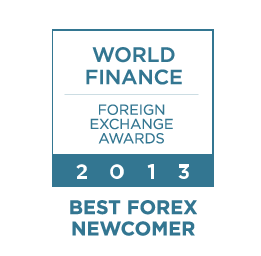 Our awards are testimony to our international character, outstanding customer service and innovative services. 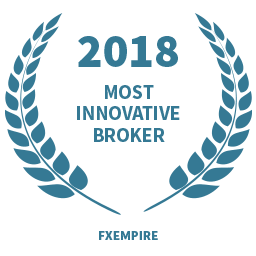 Take a look at our accomplishments below!